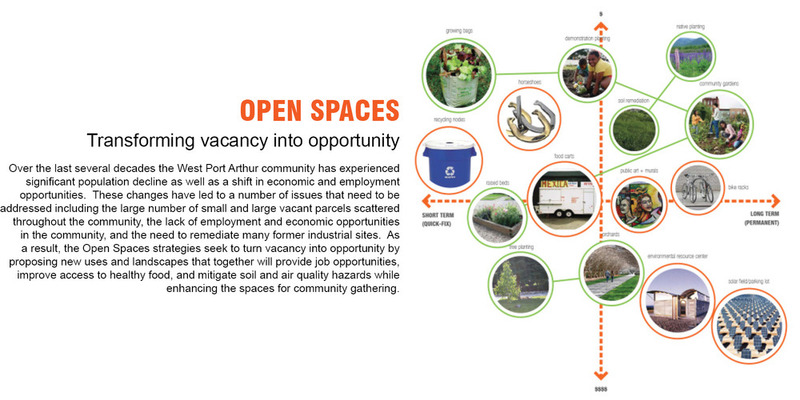 The strategies developed for the West Port Arthur community are focused in three areas: Connections; Open Spaces; and Opportunities. 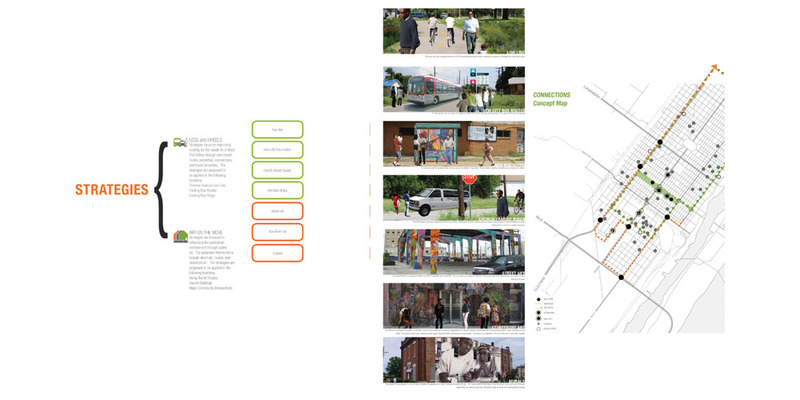 The strategies are all considered “SEEDs,” programs that have the potential to begin small and grow into comprehensive and sustainable change in the community. For us, to SEED, is to address the social, economic, and environmental development challenges in communities and provide both pragmatic and visionary solutions. This project is a partnership with the Community In-Power Development Association. Addressing the social, economic, and environmental development challenges in communities.